The Anglers Arms and Fishermans Cottage offers fully furnished pet friendly accommodation directly opposite the marina in Port Albert. 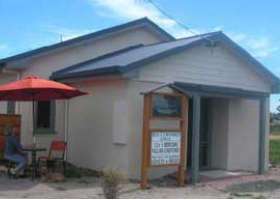 Announcing New Listing - Angler Cottage- 2 bedroom, 2 bathroom stand-alone cottage. 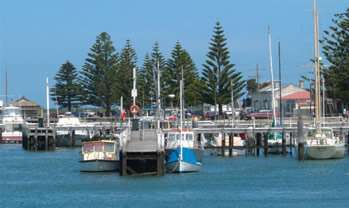 Enquiries invited and most welcome Renowned as one of Victorias best fishing resorts, you can fish from the jetties opposite the units, or launch your boat to fish the inlet or Bass Strait. Hire boats and canoes are available directly opposite at Port Albert Boat Hire. 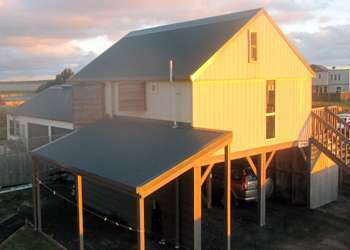 Port Albert is 10 minutes from the delightful town of Yarram. A short drive will take you to a fantastic golf course and the magnificent 90 mile beach. The Angler's Arms and Fisherman's Cottage offers fully furnished pet friendly accommodation directly opposite the marina in Port Albert, and we now also announce a new stand-alone listing called 'Angler Cottage' which is a 2 bedroom, 2 bathroom cottage and enquiries for this are also invited and most welcome. 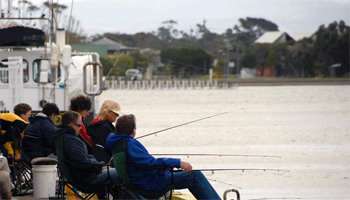 Renowned as one of Victoria's best fishing resorts, you can fish from the jetties opposite the units, or launch your boat to fish the inlet or Bass Strait. Hire boats and canoes are available directly opposite at Port Albert Boat Hire. 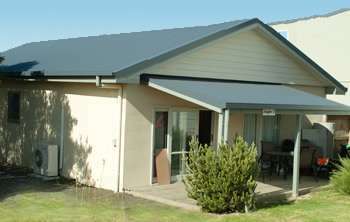 Port Albert is 10 minutes from the delightful town of Yarram. A short drive will take you to a fantastic golf course and the magnificent 90 mile beach.